Come to REA’s first research panel! 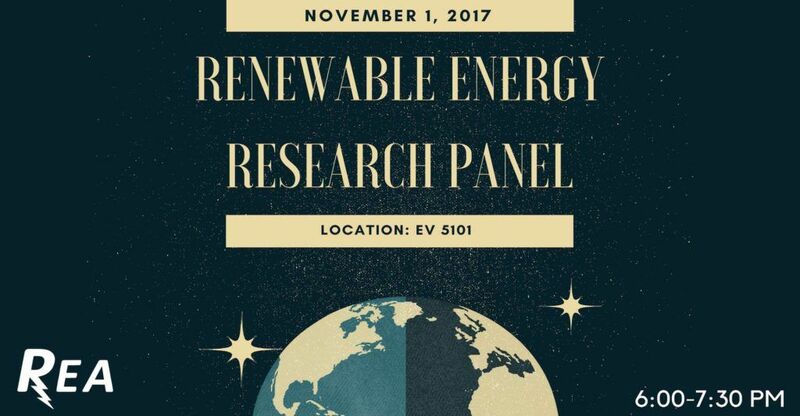 You will have the opportunity to learn more about current renewable energy research happening at UCLA, several professors’ personal views on renewable energy, and for a chance to ask questions and talk to professors in a more informal setting. Come out, enjoy free food, and learn about the latest updates in several facets of renewable energy! We will be having Dr. Simonetti (CBE), Dr. Kaner (Chem & Biochem), and Dr. Spokoyny (Chem & Biochem) as our guest panelists.